And whatever you do, whether in word or deed, do it all in the name of Lord Jesus, giving thanks to God the Father through him. Team Lionheart is a group of QDS employees who are committed to praying and connecting with employees, customers, and communities where we live and work. Team Lionheart is dedicated to serving you and sharing Christ’s love and we are always looking for opportunities to serve in local communities. 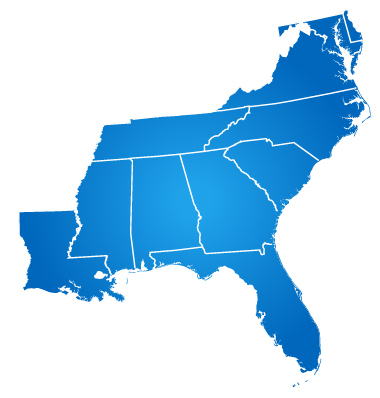 Want to connect with us? 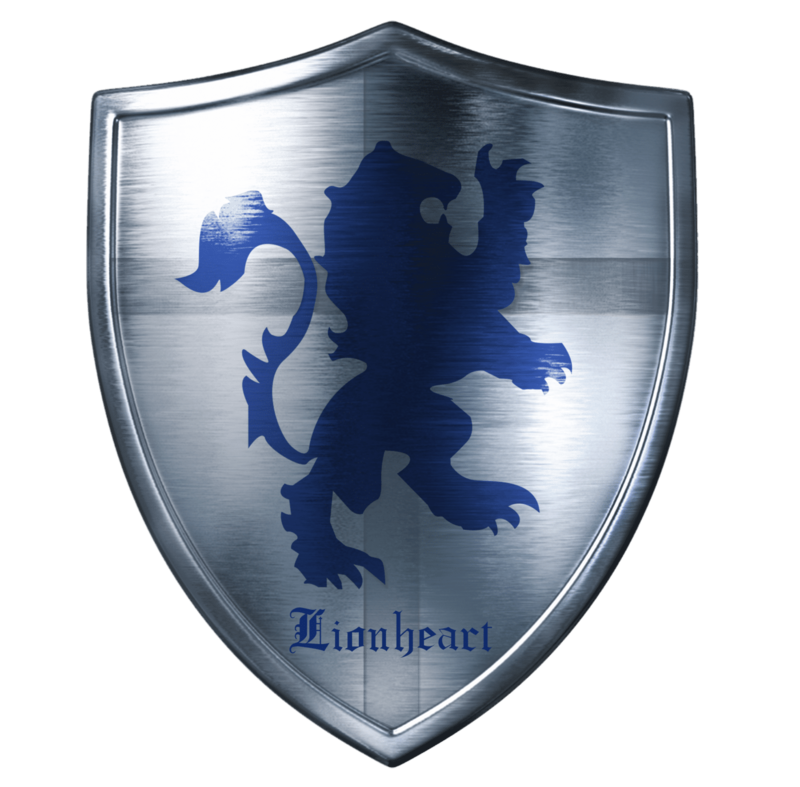 Team Lionheart can be reached at Lionheart@qualitydatasystems.com. 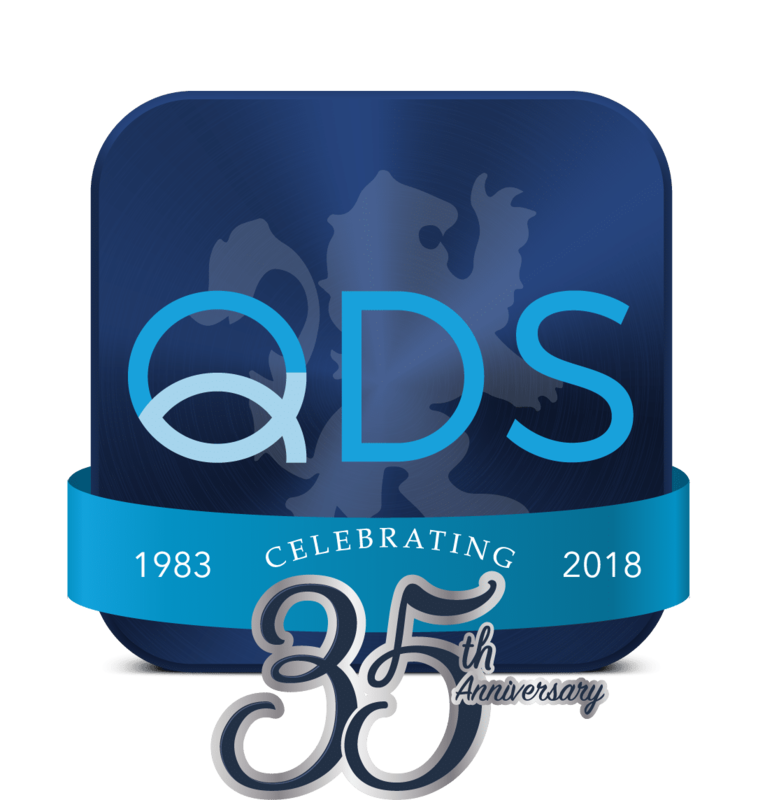 If you would like for us to add you or someone you know to the weekly prayer list please email prayer@qualitydatasystems.com. QDS' Team Lionheart partnered with Project Dignity & Safe Alliance by packing duffel bags of essentials for women who have left abusive situations. Safe Alliance helps these victims get back on their feet by providing mentorship, shelter, and supplies. A shelter close to home that provides both food and shelter to those of the Union County area that are without. 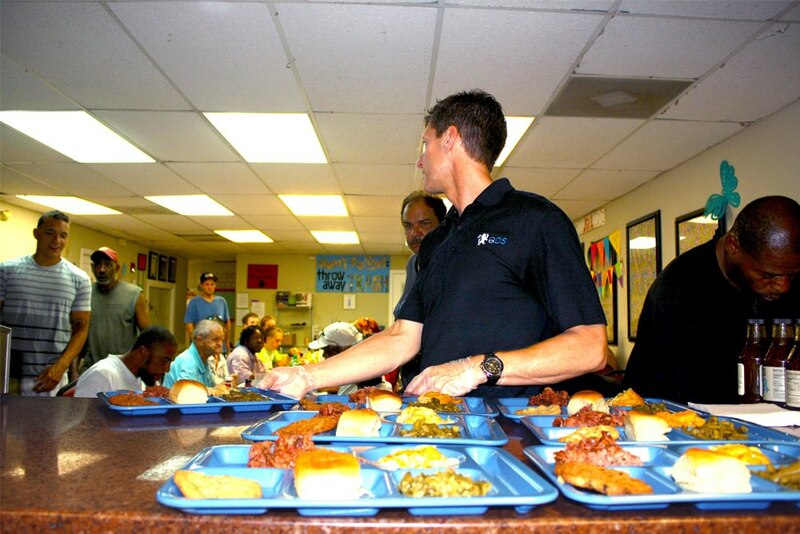 The shelter serves over 56,000 people annually. 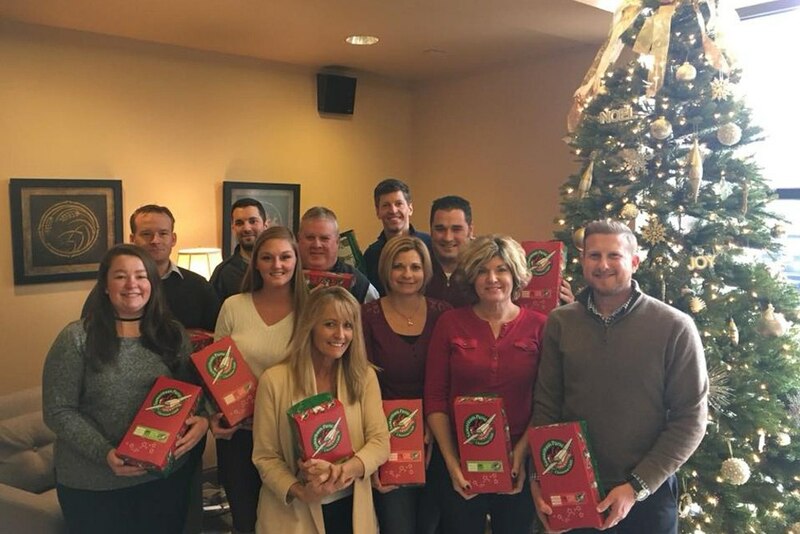 During the holiday season, Team Lionheart partnered up with a local church to assemble boxes of goodies for children. 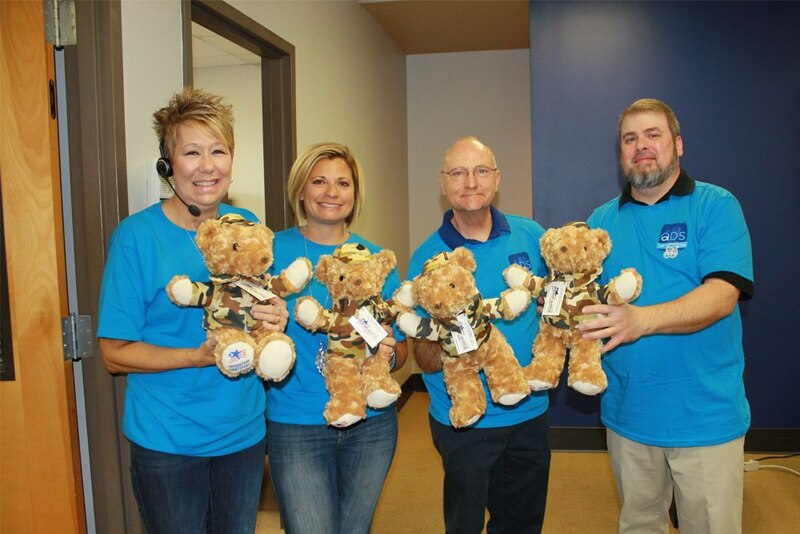 Team Lionheart showed its appreciation for all US military by building 'battalion buddies' for children of deployed family members. Our team has the utmost respect for those who serve, as we have many veterans on our team today! 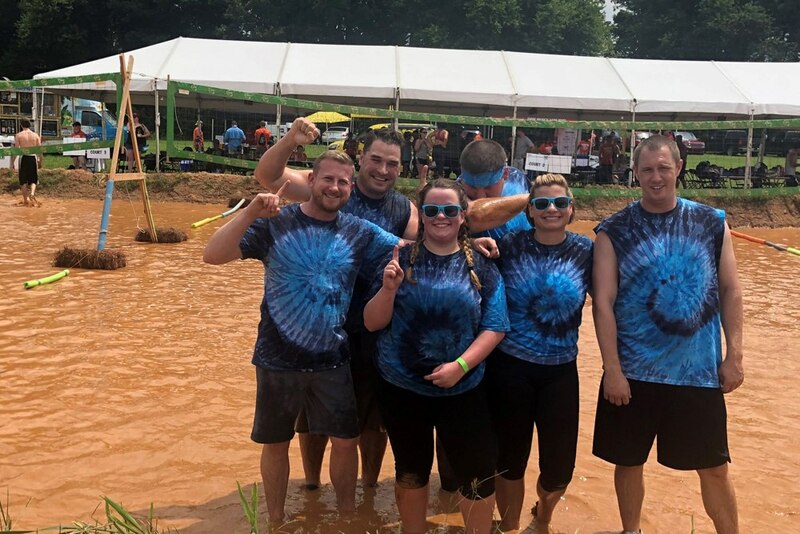 QDS played in a mud volleyball tournament in support of the Charlotte area Habitat for Humanity and ended up in 3rd place out of 44. The support of the sponsors for the day ended up raising 30k! 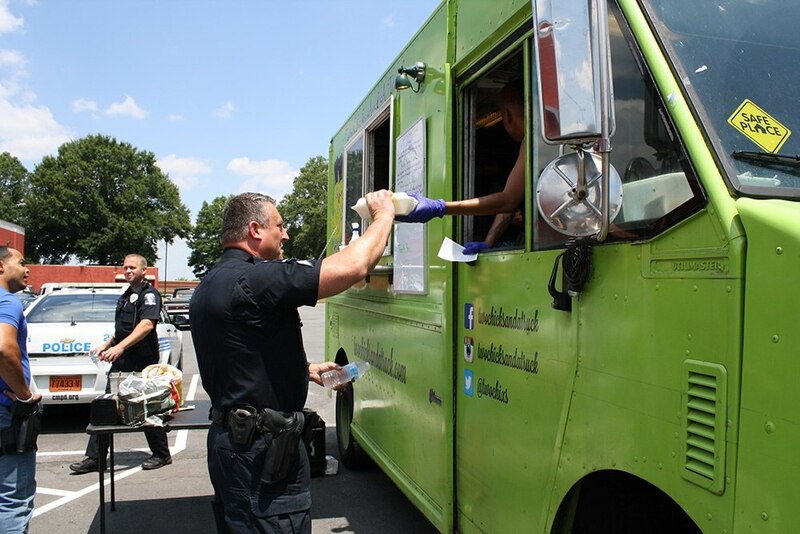 Our team sponsored a food truck for our local officers who protect our business neighborhood and surrounding areas. It was a great opportunity to thank the men and women who sacrifice daily for our safety.